Everyone gets tired, as they begin to reach the last few hours of their shift, but, if you’re often feeling tired throughout your workday, there may be real reasons for that. There may be environmental concerns or medical conditions that are affecting your ability to stay alert, productive, and awake during your day. By recognizing these factors, you can work on improving the situation. In some cases, the reason you feel tired all of the time can be a direct result of your working environment. One common cause of chronic fatigue in the workplace is light deprivation, which can occur even when there’s ample artificial light. If you work in an environment without access to direct sunlight, you may be suffering from the same symptoms that Seasonal Affective Disorder causes in the winter months. Research has shown that a lack of exposure to natural light can leave you feeling depressed, tired, and moody. Additionally, a sedentary job can affect your mental health. We know that sitting in one position for too long can cause blood clots, but it can also leave you feeling tired. Try getting up and going for a short walk around the office. As you move about, blood flow will be boosted, delivering more oxygen and nutrients to different parts of the body. Cognitive function will be enhanced and you’ll feel more alert. Perhaps the problem with your job is how it makes you feel. For some people, working too much can result in poor sleep due to working late into the night hours, or having trouble falling asleep because of anxiety and stress built up from the day’s work. There are many things you can do. Try outsourcing excess work like financial planning to accounting firms, or give the job of finding potential new hires to project management recruiting firms. This will allow you to focus your time and energy on what you do well. You can also try to make time to get more exercise to relieve some of the pent up stress. Is DSPS a Problem for You? Do you have any sleeping problems? Many people have issue with getting a full-night’s rest due to sleep disorders. 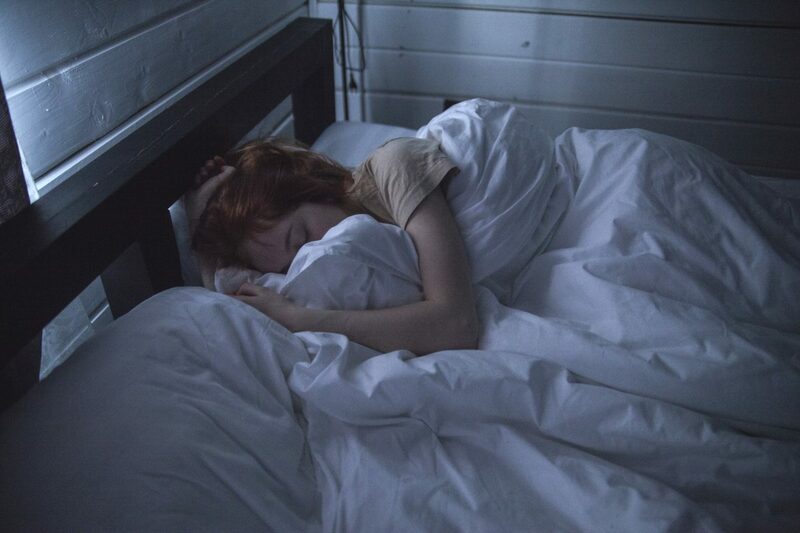 If you sleep well at night, but it’s hard for you to fall asleep then you might have Delayed Sleep Phase Disorder (also known as Delayed Sleep Phase Syndrome, or DSPS). DSPS is different than insomnia, in that it causes your circadian rhythm to be skewed. You still sleep well and for a normal amount of time, but you get tired later than most people. The problem is that it causes you to wake up later than most people. For people with DSPS this isn’t a social decision, it is a disorder. Prolonged suffering from DSPS can lead to the development of depression in almost half of cases, so it’s important to seek treatment. A doctor can help you get back to a normal sleeping routine. If your job requires you to sleep at odd hours, you may be suffering from shift work disorder, which is another sleep disorder. Again, a doctor can help you work out a better schedule, so you’ll be getting enough quality sleep in each cycle. While you may not be able to reorganize your working schedule, you will need to begin sleeping regularly. It could be that you have chronic fatigue syndrome, since it does affect more than a million adults in the United States every year. Among those people, adults over 40 are most commonly affected, and women experience the condition more often than men. In addition to joint and muscle pain, a common symptom of the condition is the inability to fall asleep and continue sleeping throughout the night. As a result, you will feel fatigued throughout the day and, even when you do get a good quality sleep, you will still feel fatigued through the next day. Other symptoms include mental fogginess, weight gain, headaches, and digestive problems. Often, chronic fatigue syndrome can be alleviated through lifestyle changes. Primarily, you will probably have to make dietary changes, such as eliminating caffeine and sugar from your daily routines. You should also avoid hydrogenated oils, carbs, and most prepackaged foods. A plant-based diet is best for naturally treating the condition. You may also want to try adding adaptogen herbs to your diet, such as ashwaganda, holy basil, and maca root. These herbs can help balance the hormone production in your body, returning your physiology to a more normal balance. Feeling tired at work on a constant basis is not something you should just accept. There may be a number of factors causing the condition, and some of them may be addressed through simple changes. If allowed to continue, a feeling of tiredness can lead to poor work performance, as well as health problems. If you’re unable to correct the problem through lifestyle changes, it may be time to consult your doctor.